We’re committed to understanding your specific needs and partnering with you to regain and maintain your healthy lifestyle. 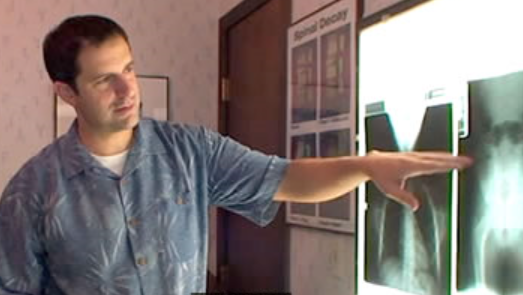 Starting this practice in Sarasota also came with another great opportunity – the ability to work with his uncle, Dr. Russel Pavkov, who is a big reason why Dr. Kevin is a chiropractor today. “We already knew that the Sarasota community was a great place to raise our family, so after prayer and consideration, we felt confident that it was the right direction for us,” said Dr. Kevin. It’s important to take care of your body – after all, you’re going to be around for a long time. It’s our commitment to educate you and help you participate in your own health and recovery. We believe your body holds a master symmetry that is both self healing and regulating. Removing the interferences that can slow or stop this natural process is where we come in! And it’s the basis for the great results we’ve enjoyed in administering chiropractic care. We’re also here to help you with your nutritional and exercise needs. We’ll work with you to help you achieve your health goals, naturally. Family Focused. We run a relaxed and casual office, centered around helping your entire family get and stay well through gentle chiropractic care. With over 50 years of experience between us, helping patients – young and old – is what we’re passionate about. 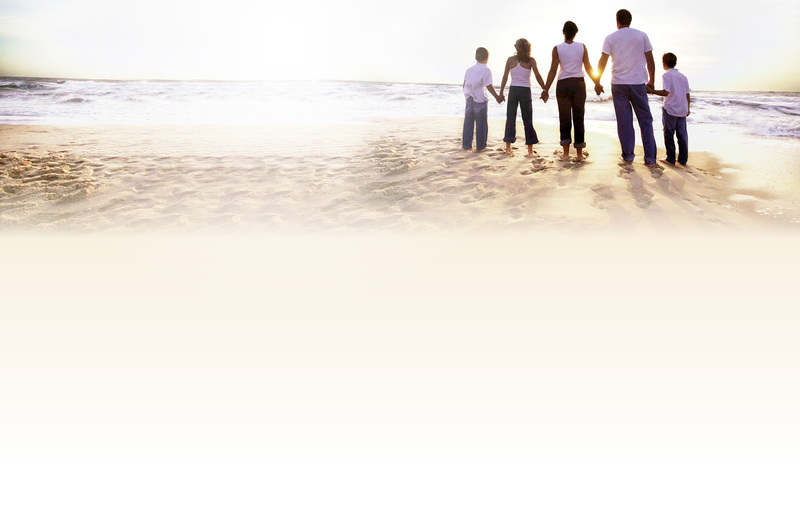 We’d love to come along side your family, helping to achieve your goals for a healthy lifestyle too. Affordable. We believe care should be attainable for everyone, so we’ve setup our office in a way that we feel will be the most cost effective for our clients. We want them to focus on the improvement of their healthy lifestyle, not how much it is costing! Efficient and Effective Care. We want you to feel comfortable and know that you’ve come to the right place. After your initial appointments where you’ll experience our commitment to your wellness, we want you to begin to count on the efficiency of our office. You’ll be able to slip in, get adjusted and get right back to your day! So, have you been thinking chiropractic care might make a difference for you? Maybe you’re not quite sure? Wouldn’t it be great if there was a low-pressure place to get all of your questions about Chiropractic Care answered? Wait… There is! Did you know that our office holds weekly, no-obligation “Ask Dr. Kevin” New Patient Orientations each Monday night at 6:00pm? Get to know Dr. Kevin in a casual environment where questions are welcomed and encouraged – even the hard ones! We’ll talk about what chiropractic care is all about, how it could help you recover and then maintain the healthy lifestyle you envision! If you’re interested, join us for the orientation by giving us a call at (941) 331-4334. The best thing that ever happens in our office, is when our patients see the results of the care we provide and confidently refer their family, co-workers and friends. We still get excited every time it happens. We are honored to welcome each patient entrusted to our practice and help them experience the same benefits for their healthy lifestyle. Are you ready to take control of your health? 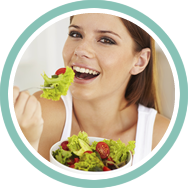 We’d love to partner with you on the journey to restore and maintain the healthy lifestyle you envision for yourself. 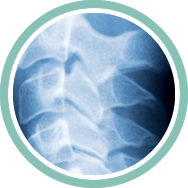 Welcome to Chiropractic, Plain & Simple – we’re happy to help Sarasota get and stay well.